Competitive keel boat owners locking in their calendar of ‘must do’ sailing events are choosing Sail Port Stephens. Corlette Point Sailing Association (CPSA) in partnership with Events Port Stephens reports a steady flow of entries, now past the 100 mark. This year’s event offers boat owners three options; the NSW IRC Championship (April 11-13), Pantaenius Port Stephens Trophy (April 11-13) for performance racing and performance cruising boats, and the Pantaenius Commodore’s Cup (April 14-16) for cruising boats. In two weeks’ time Sail Port Stephens opens on the last day of term for NSW schools. The reversal of the Commodore’s Cup and the IRC Racing component, the opener to this year’s regatta, is a deliberate one-off to give IRC crews time to complete their state title then head straight to Newcastle for the Audi IRC Australian Championship, Thursday 17 – Sunday 20 April, 2014. The inaugural Sail Port Stephens in 2008 was a quiet success with 25 boats competing. One of those was Keith Masters and his original Northshore 38 called Moet. Like others in the early run of signings, the Wollongong based skipper who keeps his boat in Pittwater hasn’t missed one since and his current Northshore 380c In The Mood is entered for the seventh edition. “I work for myself and can’t get the time off to get the boat up to Queensland for the winter regattas so instead we head to Port Stephens,” Masters explained. Masters has entered his current Northshore, In the Mood, for the Commodore’s Cup for cruising boats, both spinnaker and non-spinnaker, and is anticipating plenty of good times on and off the water. Each time Masters enters Sail Port Stephens the crew is joined by more partners and family than the year before. Sail Port Stephens’ scenic and safe courses cater for all level of sailor and children and teens are welcome to crew as there’s no minimum age restriction. Commodore Grundy adds, “The Commodore’s Cup component of the series is perfect for the whole family who can all race together. Otherwise some can sail and others can be off sightseeing and enjoying a plethora of local delights and family activities. Sail Port Stephens is proudly supported by the NSW Government through its tourism and major events agency Destination NSW. 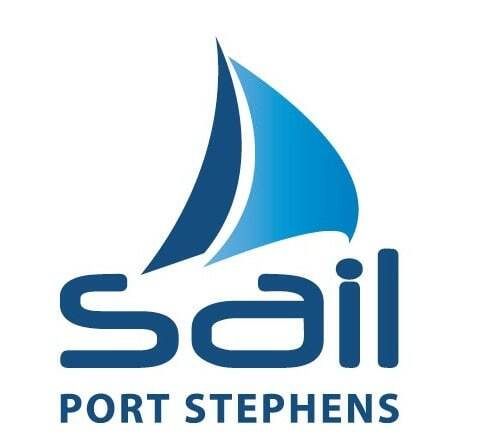 Enter Sail Port Stephens online by 1700hrs next Tuesday, April 1, 2014.